On those pages you will find some of my work on rocketry payload. 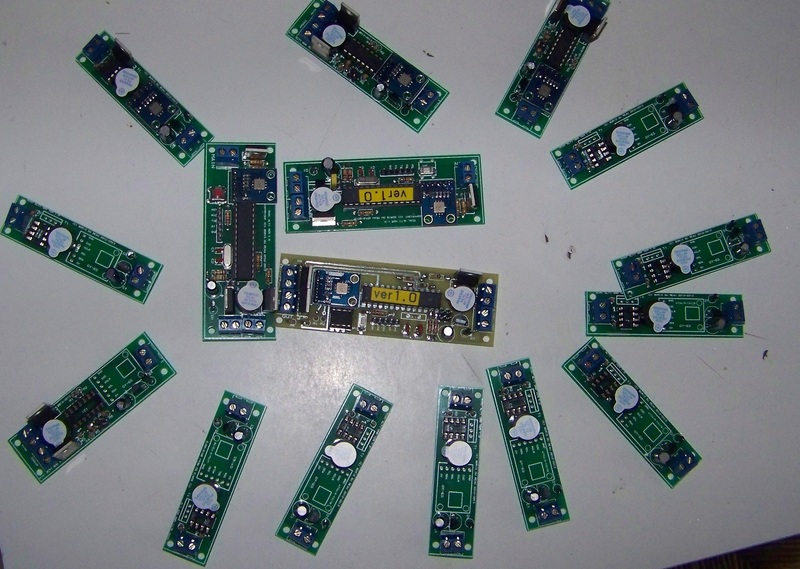 Most of those are altimeters compatible with the Arduino framework. I am publishing the code in order to have it reviewed by as many people as possible so that it can be improved and made safer. Please make sure you do report any bugs. Any suggestions to improve the design or the code are welcome. The idea is to be able to provide cheaper and reliable rocketry payload. Remember that those are kits and that you can modify the program and behaviour of those kits. The country where you live might not even allow the use of such device. You have to assume total legal responsibility for any damages or claims including personal injury that results from the use of those devices. I shall not be responsible for the above. If you disagree with that, please do not build them or use them. 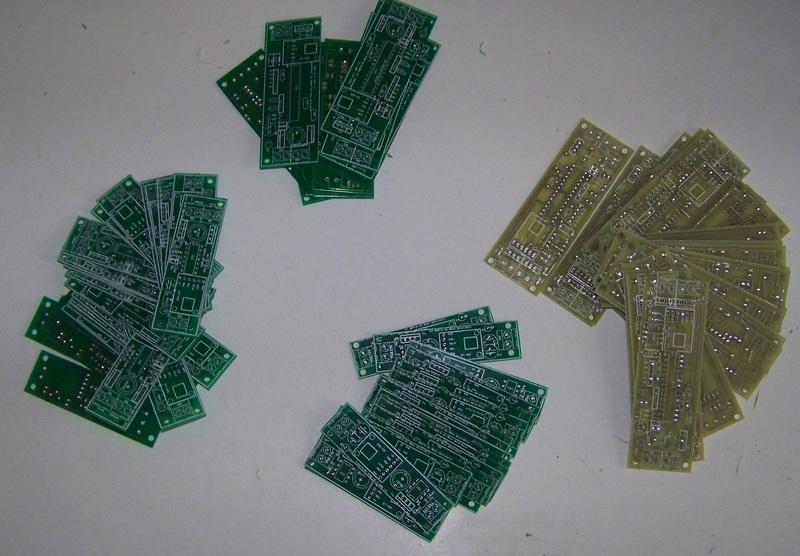 I will not build the kit for you: you will have to solder everything yourself. I now have some professionally assembled altimeters. All my altimeters are tested using TruCore motors. Without the use of reliable experimental motor casings I would have not been able to afford testing and making those altimeters.